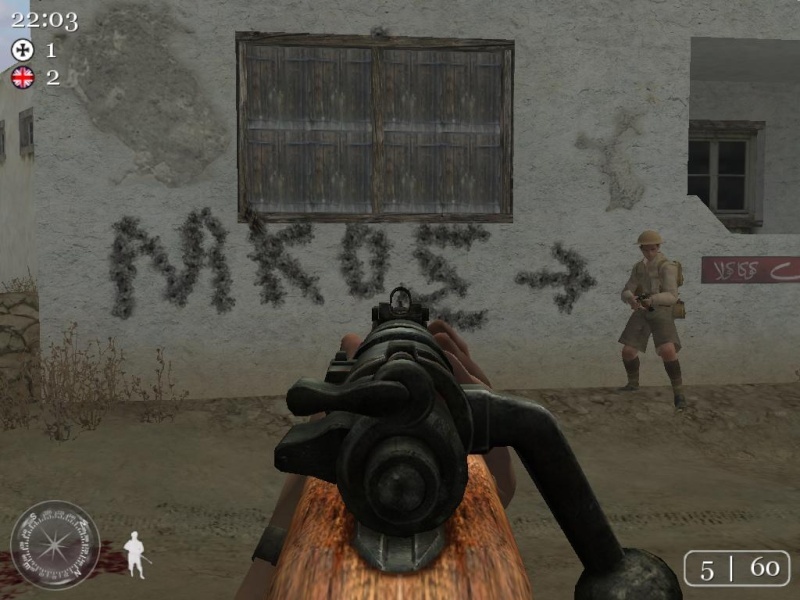 Call Of Duty 2 .:Clan Forum:. Here is our Mate Nikos! He did it by Himself So The CongratZ go to him! It is Your Own Choice! Favourite Phrase : I'm a Bot! Well done Nick ... you rock !